This film doesn't have any real storyline other then the fact we follow actor Abidou M. Bodji as he goes through various stages of experimenting with drugs and death. 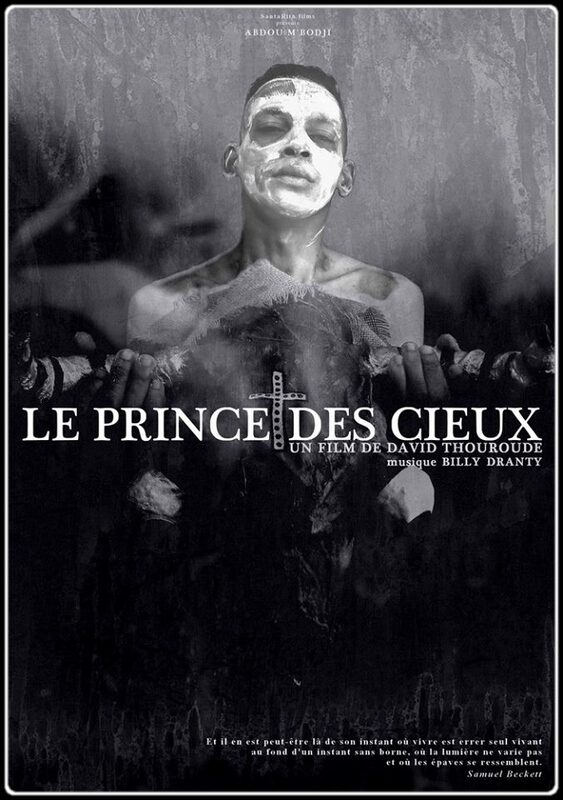 Abidou doesn't have alot to do acting wise in this film but what he does is captured well by director David Thouroude. Think of this as more of a arthouse horror montage then your straight forward horror film. There is some images that will disturb people but those who want a horror film with blood, guts and more will want to pass on this one. David Thouroude definitely has a vision that is not following the off beaten track. If you want to see something that is different then check this out. 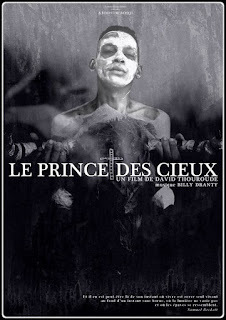 LE PRINCE DES CIEUX – Bande-annonce from Association SantaRita.films on Vimeo.